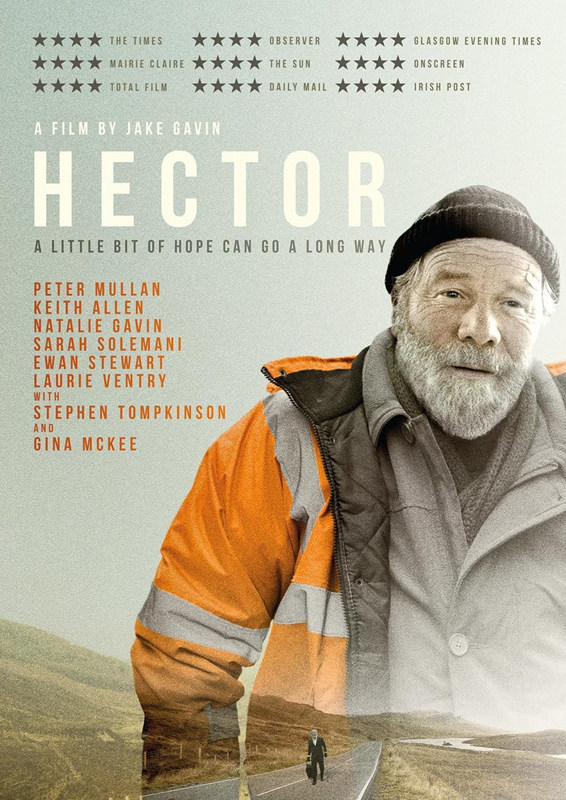 Peter Mullan stars as the titular Hector on a journey from Scotland to London in this British drama. Following years of living in shelters and motorway service stations, Hector McAdam (Mullan) hitch-hikes from Scotland to London to visit his brother Peter (Ewan Stewart) and hopefully reconnect with the rest of his estranged family. As he makes a pilgrimage to a London homeless shelter in time for Christmas, Hector finds himself confronted by figures from his past as the story of how he arrived in his current predicament begins to emerge. Also stars Keith allen, Gina McKee and Stephen Tompkinson. Made with support from the BFI.